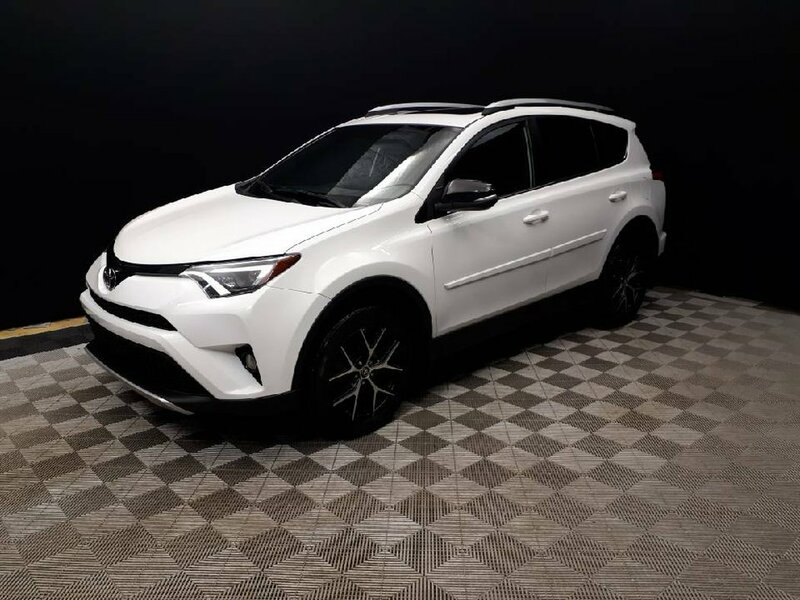 This RAV 4 is in excellent shape. 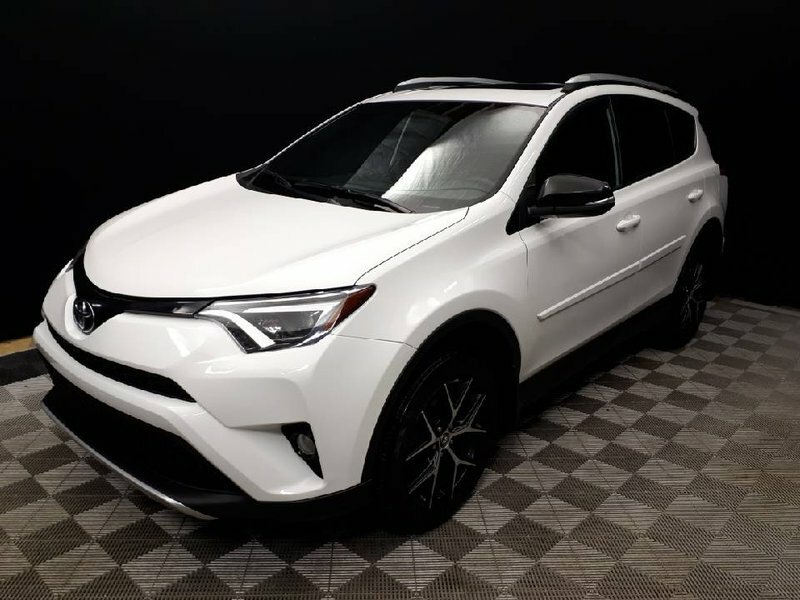 From the moment you walk up and see the bright white exterior, it is clear the previous owners took extremely good care of their vehicle. 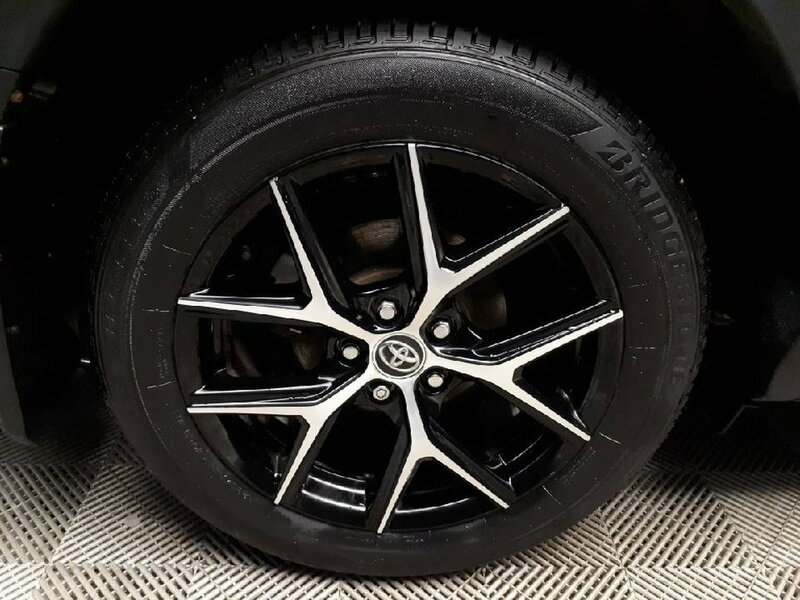 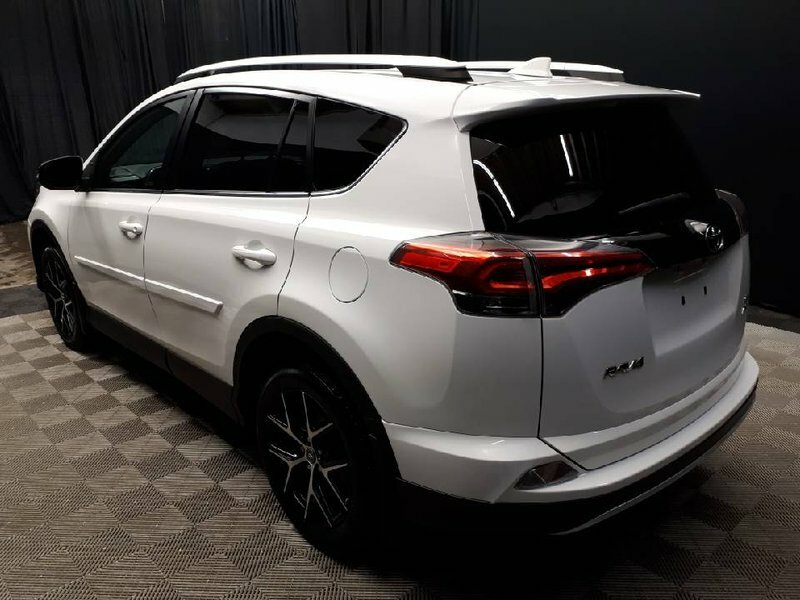 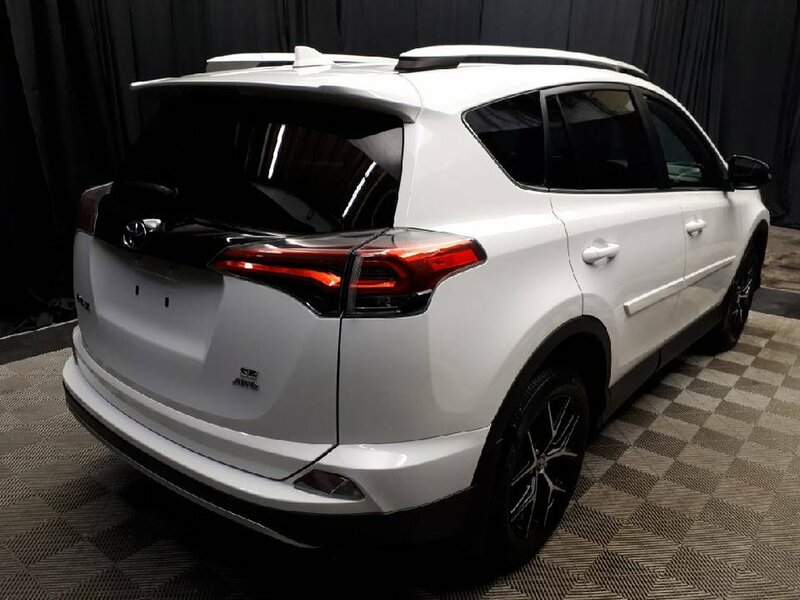 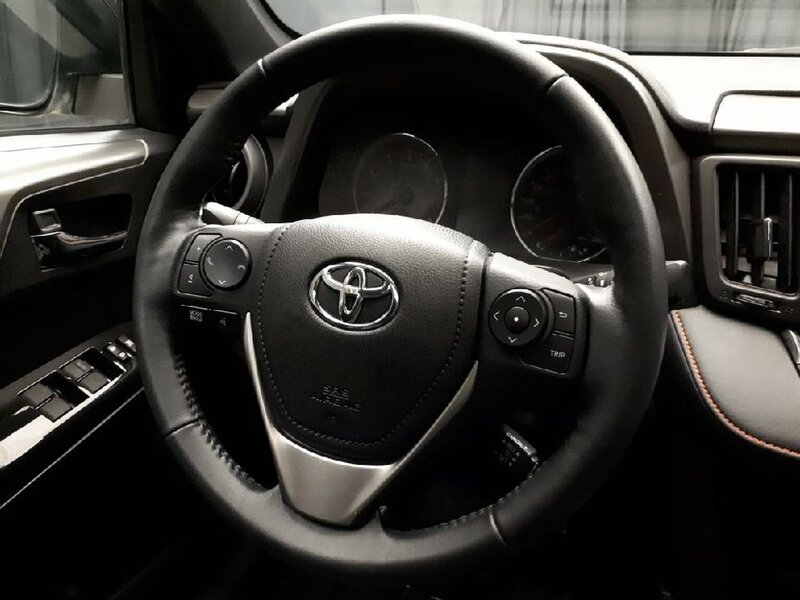 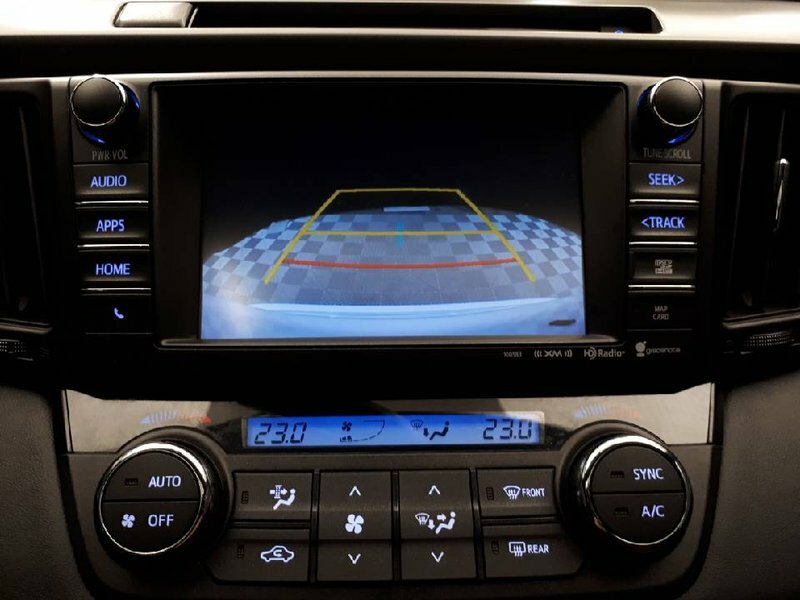 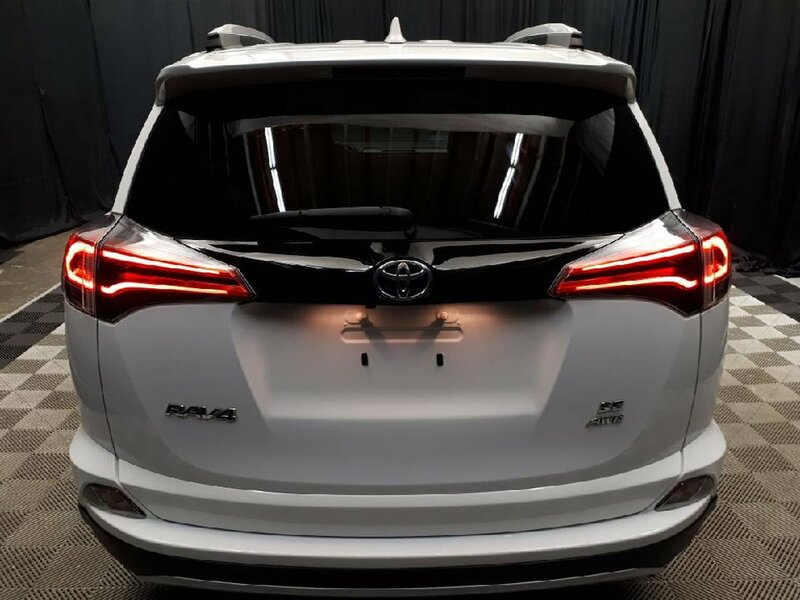 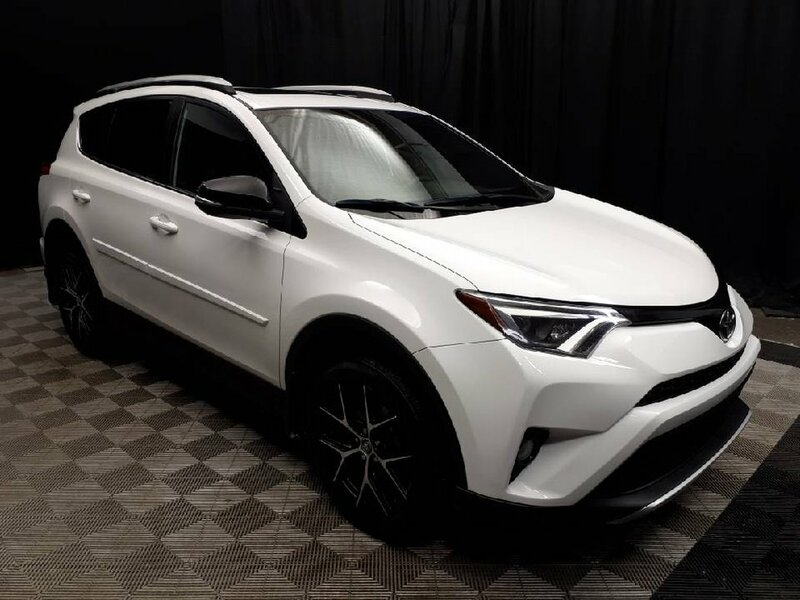 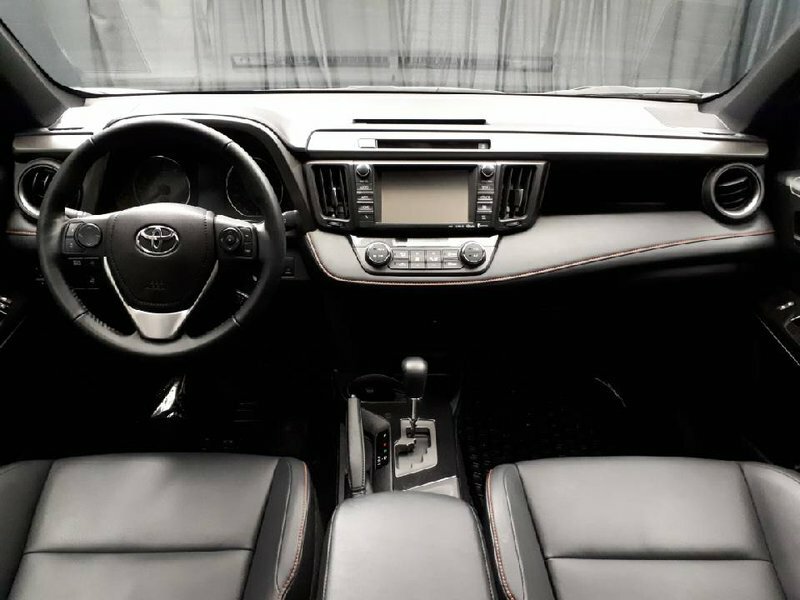 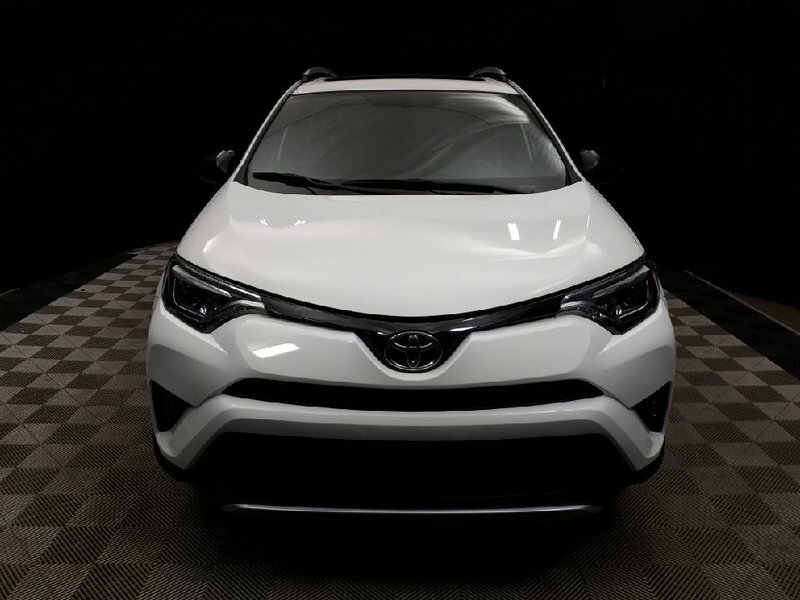 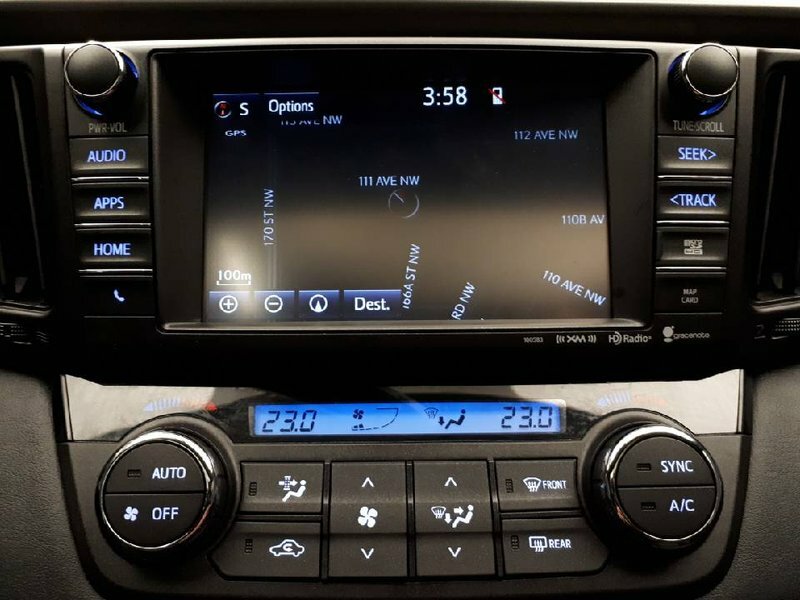 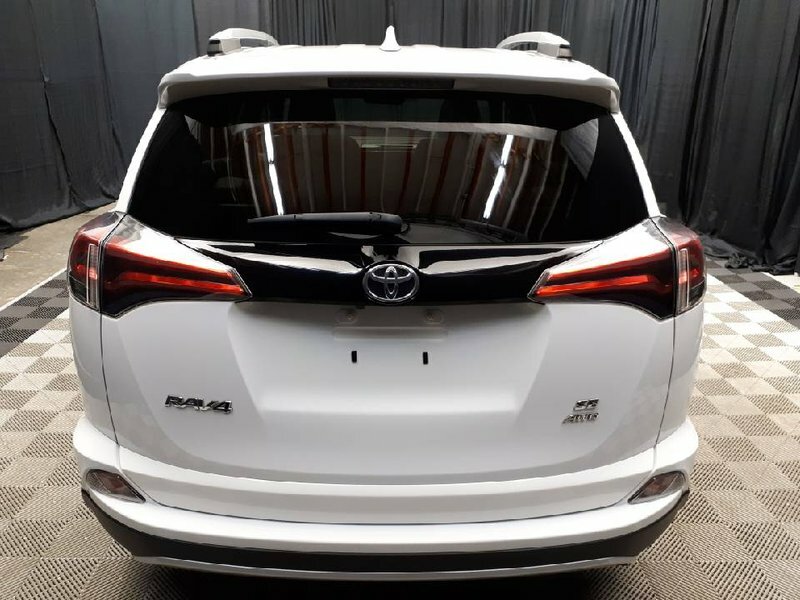 The biggest advantage to this SUV is whether it’s a trip to the mountains, getting A to B, or going on a family road trip, the RAV 4 can accommodate it all. 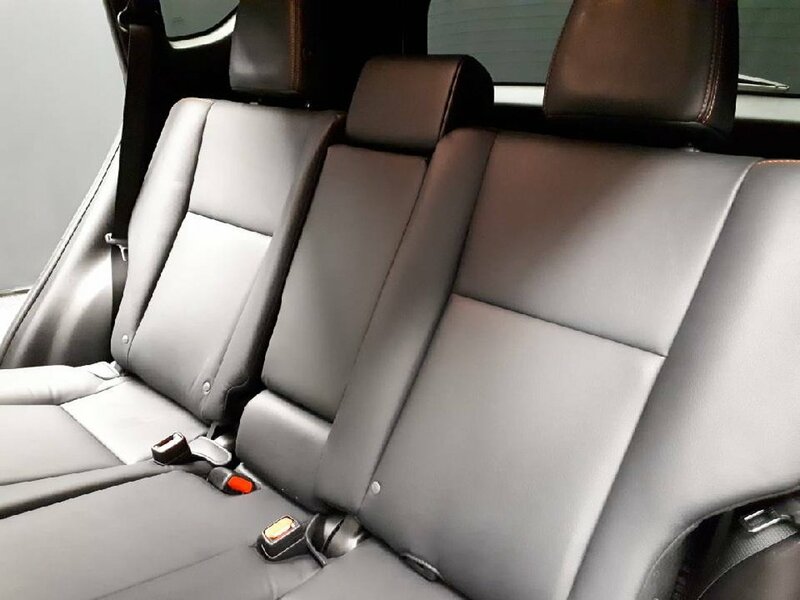 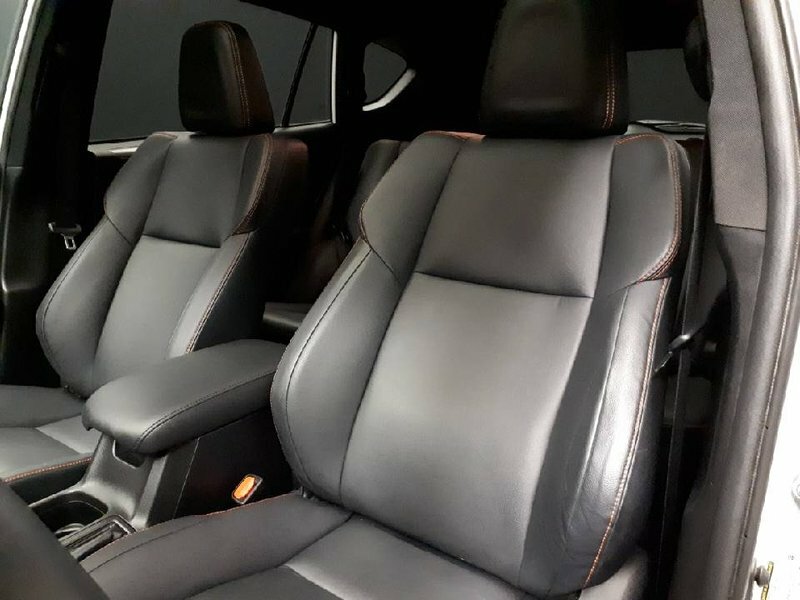 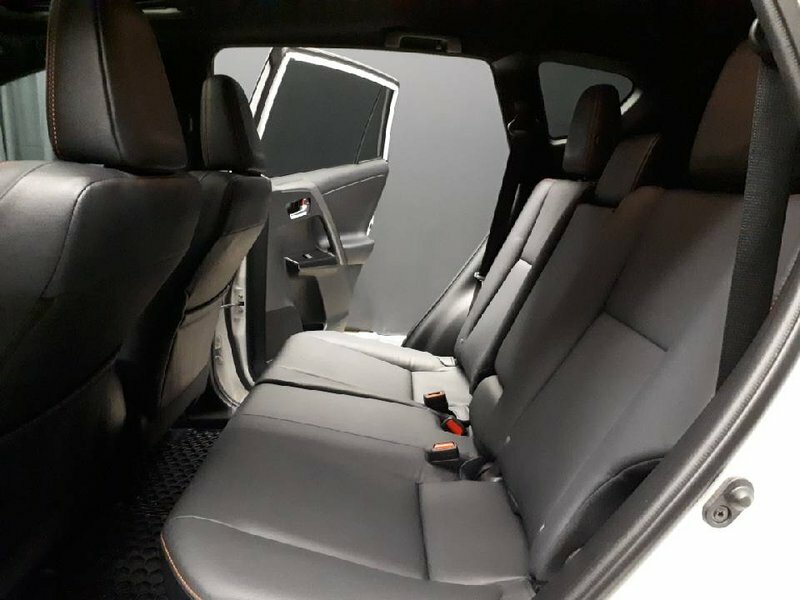 And not only is it a spacious and comfortable vehicle to be in, but it is also loaded with all the luxury features listed above! 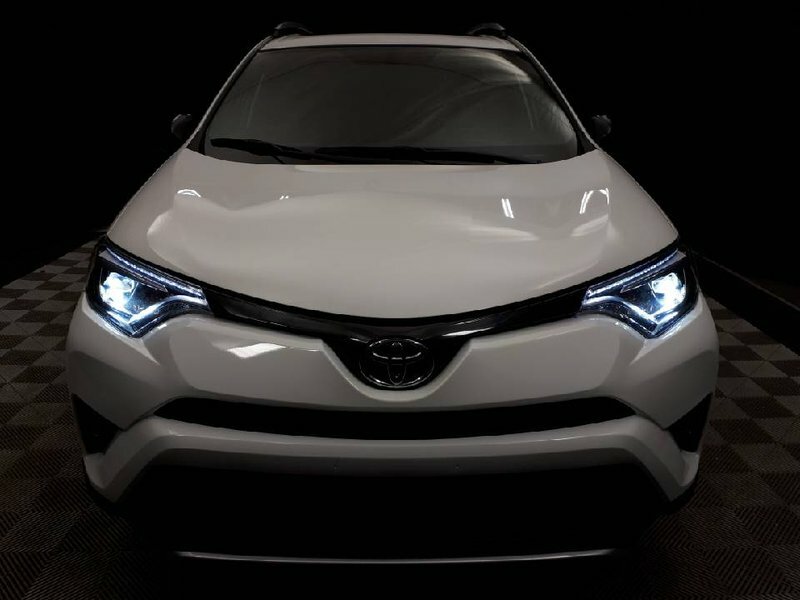 To top it off, being powered by a peppy 4 Cylinder engine, it will also provide great savings at the fuel pump. 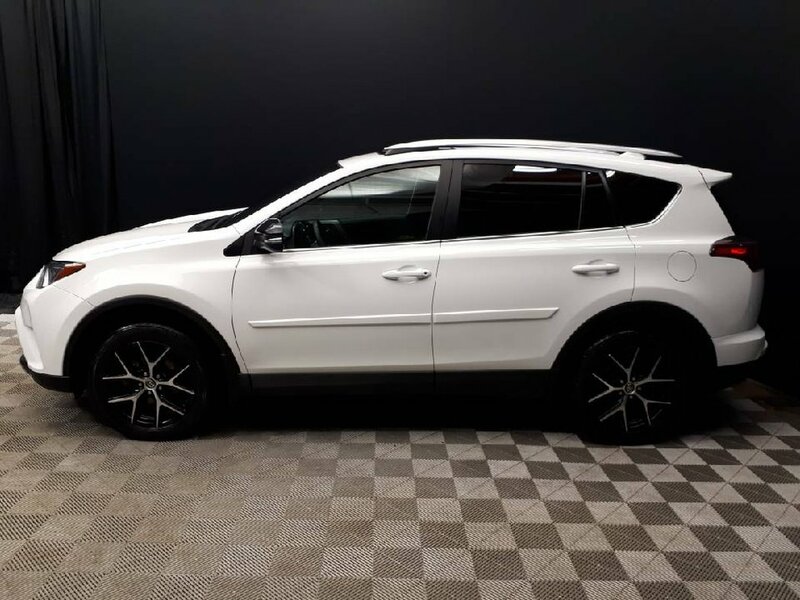 With a claim free vehicle history report, 2 original keys, and even the owner’s manual, this vehicle is more than ready to hit the road with its proud new owners!